We're the good guys - Expect the best! All residential jobs welcome Big or Small. Electrical Professionals You Can Count On 24 hours a day... 7 days a week... No Overtime Charges! 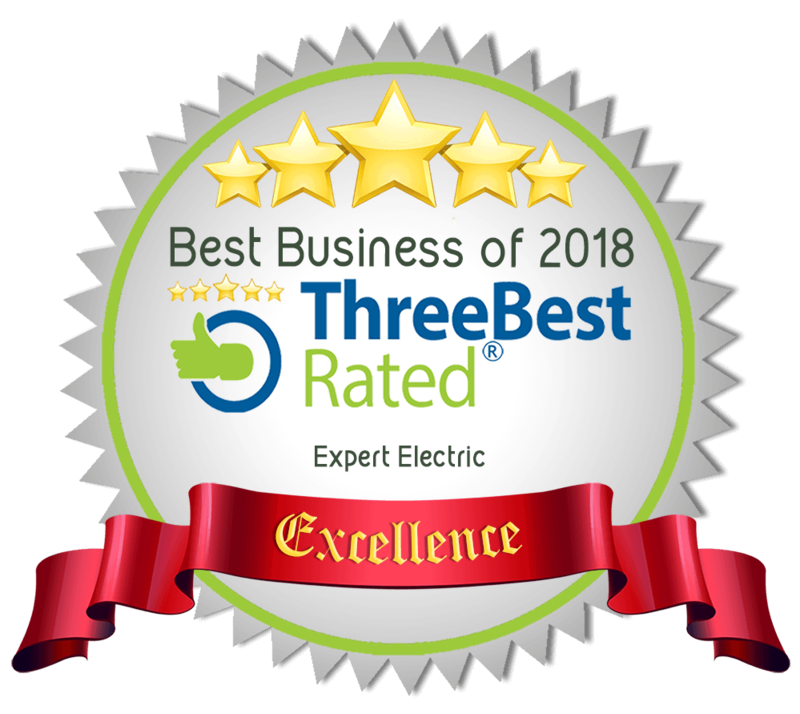 Call the residential electricians at Expert Electric today!